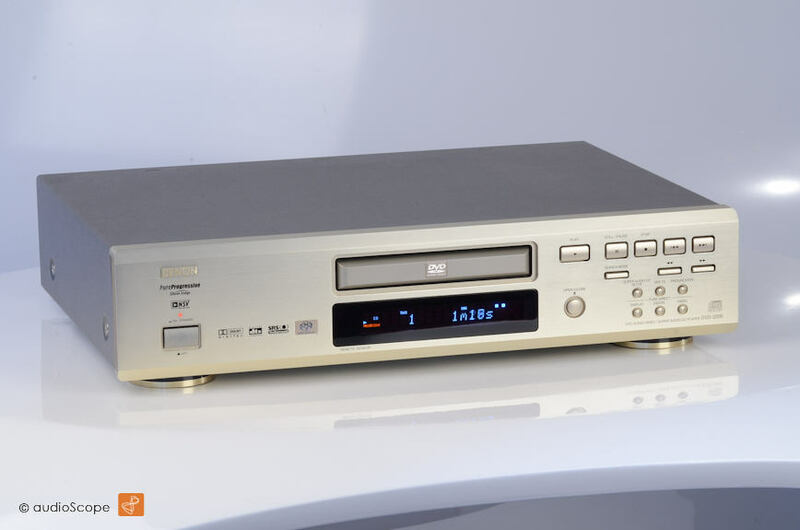 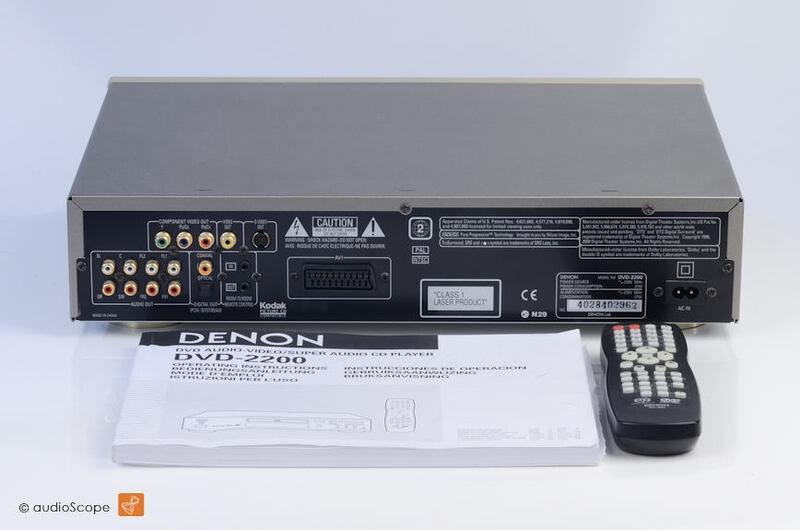 Denon DVD-2200, as new for sale. 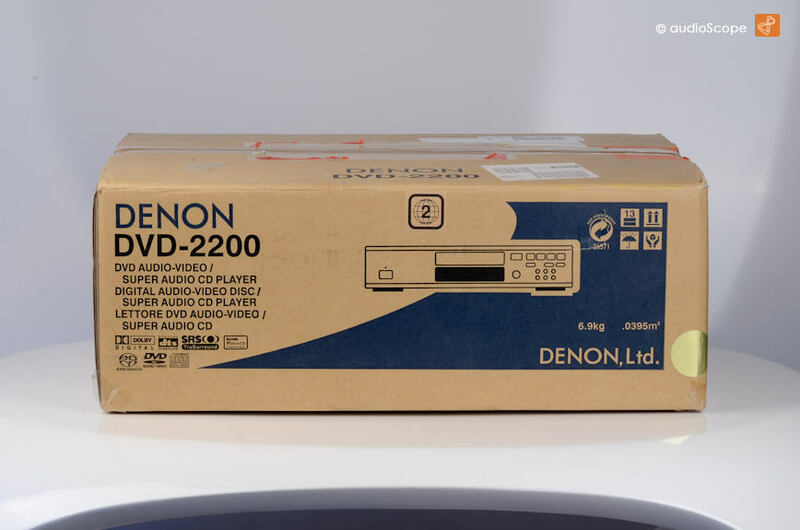 Denon DVD-2200, as new, with brand new original laser! 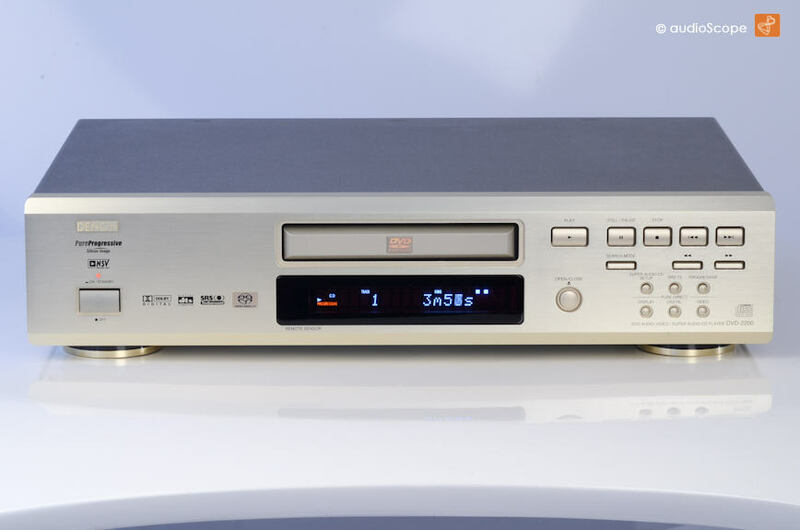 simly plays everything you throw in, DVD, CD, MP3... with s/pdif optical out.